We had so much fun having Alexandra and Max, her husband, at our wedding! We are so happy that Alexandra was able to capture our wedding! Before the big day, Alexandra was very approachable whenever we needed to and no problem communicating. She helped us vision what to expect and what ideas to think about for the day. The big day came, Alexandra was very professional but personable that we felt like she was one of our friends. We could count on her to do her job and didn't have to worry a thing, except the unexpected weather. Definitely no awkwardness when it came to intimate shoots or dealing with different dynamics of families she had to deal with:) We definitely want to work with her in the future and strongly recommend Alexandra to anyone! These photos are simply out of the world beautiful. It was a complete delight, joy, and a very smart decision to have Alexandra capture our most special evening. I couldn't thank Alexandra and her second shooter, Max enough for their hard work, humility, beautiful teamwork and amazing talent. We love you both! Alexandra went above and beyond our expectations! Thank you so much Alexandra for capturing every part of our wedding! All the details! We love them!!!! Thank you so much! I had the pleasure of hiring Alexandra for my wife and I's wedding. She is by far the most professional, enjoyable, and thoughtful photographer that I have ever hired before. Her creativity allows her to take unique and beautiful pictures that you will love and cherish forever. My favorite part about working with her is that she is intuitive enough to understand your style and get the pictures you want, but she also has the professional experience to get the shots that you might not realize you need. We definitely recommend Alexandra for any photo shoot. The pictures tell a great story of our day. Alexandra did an amazing job of capturing our Wedding. Before the wedding she asked me to sit down with her and her second shooter (who is also great) to go over details of the wedding and to make sure we were all on the same page. I left the meeting feeling totally confident the day was going to run smoothly and we were going to have great pictures. Before the wedding she scouted out the area around our venue, and because of that, picture taking was very efficient and we had some really neat backdrops. In addition to being incredibly easy to work with, Alexandra was also very organized and detail oriented. We were so impressed with how everything turned out. We are so happy we hired Alexandra to capture those memories! We had a such a great experience! Alexandra was so responsive and answered all of my questions quickly. She met us and was willing to accommodate our request for a hike and waterfall backdrop. We are so glad we chose her for our engagement shoot. She quickly sent us a couple of pictures after the shoot and they are so well done. I recommend her to anyone needing amazing photography. Alexandra is an amazing photographer! We hired Alex to photograph our September wedding and it couldn't have gone better. Our pictures turned out beautiful and Alex was a pleasure to work. She had great ideas for wedding shots and helped make the whole process stress free and fun. From our initial consultation, to the day of, and until we saw the final product Alex was extremely helpful and professional. I highly recommend Alexandra Pallas Photography if you want beautiful pictures that will last a lifetime. Wow. Artistic ability, you either have it or you don't. 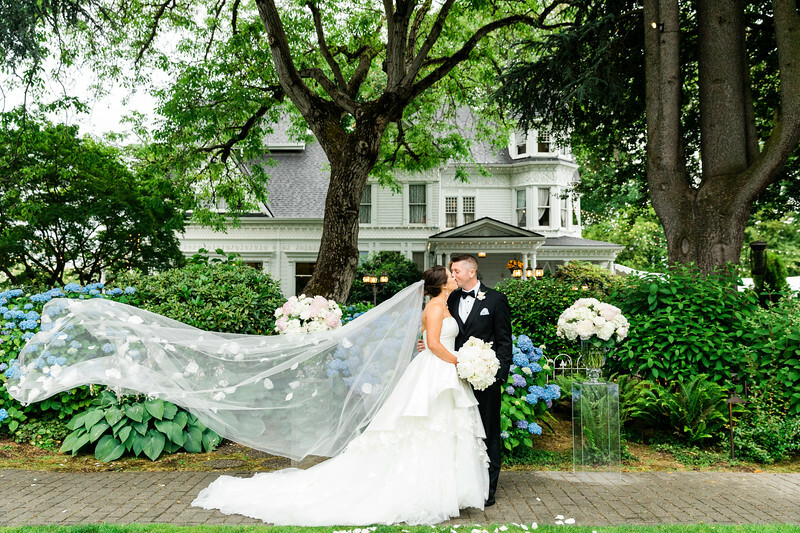 Alexandra not only captures the perfect moments with beautiful taste custom tailored especially for our country chic wedding, but she is wonderful to work with, as she helps inspire and realize the dream photos that you don't know yet that you wanted. She is such a pleasure to work with and without a doubt will use her again. And if she is willing, we would love her to take our baby photos in February! Alexander did an outstanding job, was on time, and provided us with hundreds of beautiful pictures that really captured our wedding day. I love her artistic touches. They came out better than I expected! I highly recommend her services. She was a pleasure to work with. Very professional. Alexandra, these photos are just incredible. We absolutely love them - you (and Max!) did such an amazing job!!! Thank you so so much!! Alexandra took our engagement photos and did a fantastic job! While taking the photos she made sure that we were comfortable while also making sure she was getting amazing shots! She was attentive to details and got the photos to us quickly. We used one of the photos for our save the dates and we have gotten TONS of complements on it! If she was available for our wedding date, we would definitely be using her to take our wedding photos. I would highly recommend booking her services! Working with Alexandra was pleasant and encouraging from the start. You never know what to expect when you meet someone for the first time and trust that they will do what your asking. She was nice, personable, and great at what she does. My daughter and I were completely thrilled looking at the photos. They turned out beautifully and Alexandra did an amazing job capturing my daughters special day . We will be using her again in the future.